Is your home’s plumbing showing signs of trouble? The trained, experienced plumbers at Jeffrey Gray Plumbing will thoroughly inspect and remedy issues of complexities. Call (707) 646-1356 and start enjoying the benefits of a fully-functioning home plumbing system. Access our exclusive online promos and coupons and save even more on your next service. 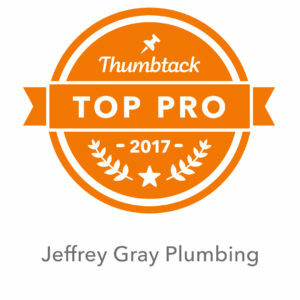 At Jeffrey Gray Plumbing, we strive to provide customers with superior plumbing services. Our top priority is to ensure your home remains comfortable, safe, and sanitary. All of our plumbers are experienced, licensed, and insured to handle plumbing complications of all severities and treat units of all makes and models. 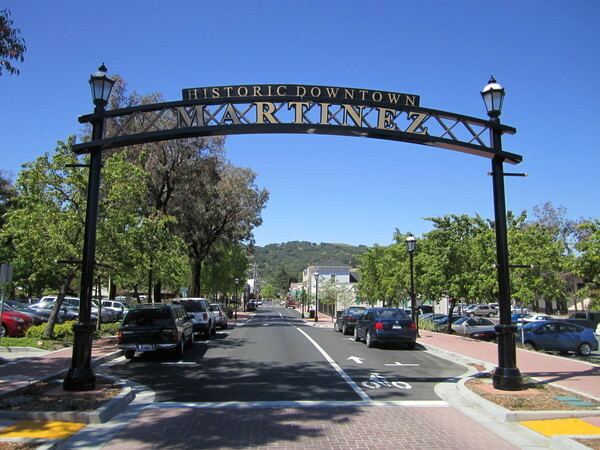 Trust us for your Martinez plumbing, water heater, and drain cleaning services. Our experts are there to assist you and your family to get your home’s plumbing restored and running in no time. 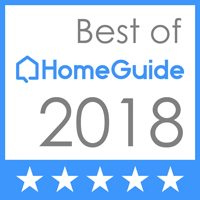 Read what other Martinez homeowners think about us in our customer reviews. What Are Some of the Signs You Need Expert Drain Cleaning? Backup in tubs, sinks, and toilet bowls. Gurgling noises from sink after flushing toilet. Foul odors from drain openings. A water heater that works well should provide you with hot water throughout the day and night. If you’re not getting any hot water or the water is lukewarm at best, there could be something wrong with the water heater. A water heater that is rusted, has frayed wires, is leaking or completely cracked needs to be repaired or replaced altogether. If you are unsure if your unit is due for repairs or replacement, call our expert team. One of our professional plumbers can thoroughly inspect your water heater and provide you with the best course of action. 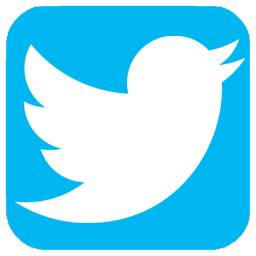 For reliable, precise plumbing solutions in Martinez, CA, call Jeffrey Gray Plumbing. No matter the time of day we will take your call. Just give us a ring at (707) 646-1356 and our expert technicians will get your home back up and running in no time.